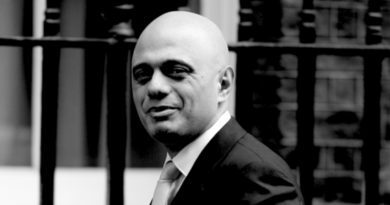 Home secretary Sajid Javid said the Tories would immediately end freedom of movement “once and for all” if there was a no-deal Brexit. The Tories would use a no-deal Brexit to strengthen Britain’s racist immigration controls. Javid boasted that this would give Britain “full control” of its borders. Currently freedom of movement would continue for a two-year “transition period” after Britain formally leaves the EU on 29 March. Migrants who came after the leave date would be forced to jump through bureaucratic hoops and wait five years to gain the same rights as British citizens. The three million EU migrants already living in Britain would have to apply to keep their rights under the EU Settlement Scheme. This process would not change under Javid’s plans for a no-deal Brexit. 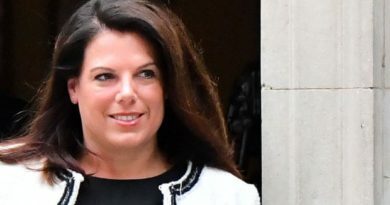 But any migrants who came after 29 March for longer than three months would have to apply for a new immigration status, known as “European Temporary Leave to Remain”. 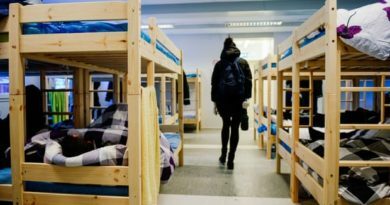 They would be forced to pay, go through identity and security checks, then risk getting thrown out after three years. Those who don’t qualify under the Tories’ proposed “skills-based” immigration rules would have to leave. Javid is jostling for position as a potential future leader of the Tory party. He wants to prove to Tory backbenchers and the membership that he can be trusted to push vicious scapegoating of migrants. And the Tory party as a whole hopes to unite around racist scapegoating and chase right wing voters. Javid’s announcement underlines that what’s happening to migrants is down to Tory policy, not an inevitable consequence of leaving the EU. 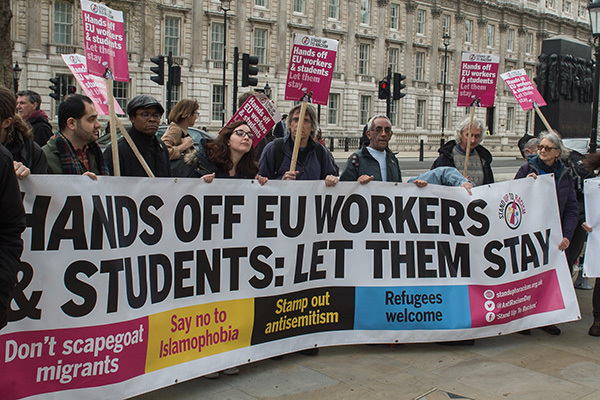 The left should oppose the competing Tory visions of Brexit—and put forward an anti-racist vision that defends workers’ and migrants’ rights.